Indeed, they are very cute! 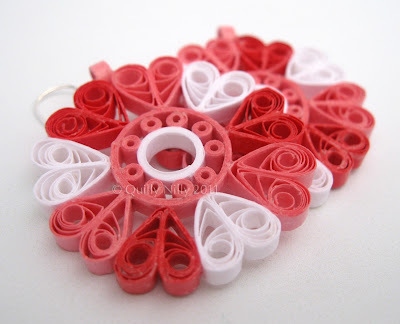 This is beautiful work. 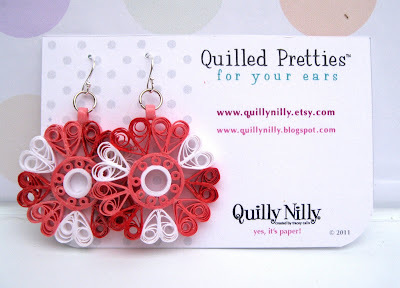 Your quilling is getting better and better! 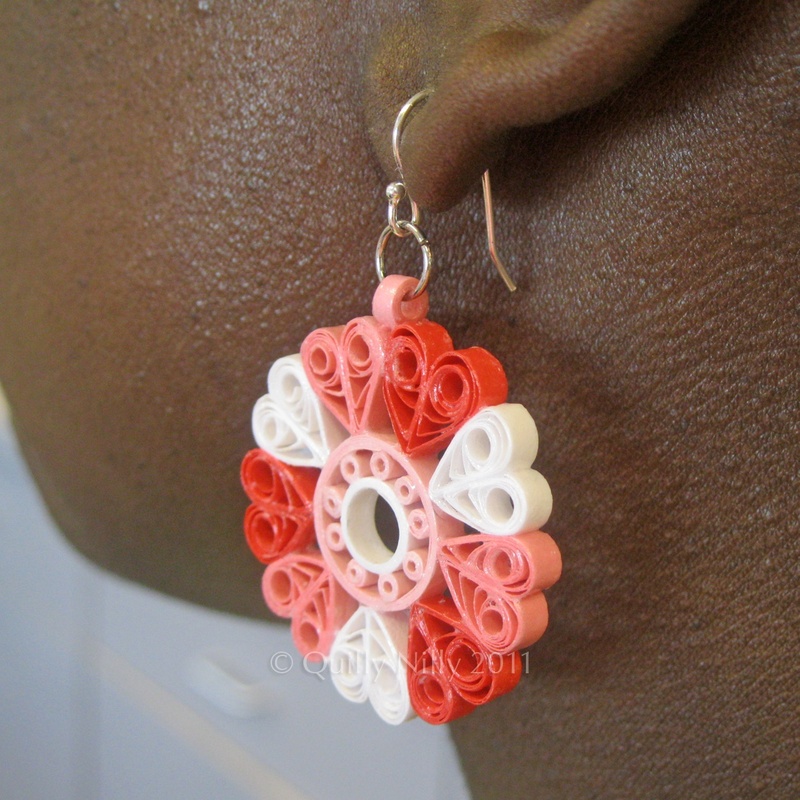 Beautiful ear rings! Very much it are pleasant to me!!! Thank you so much for all the great comments.